This is a very nice clean car with good miles. 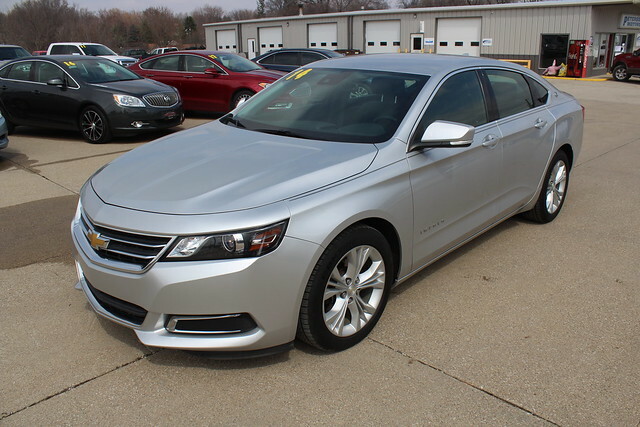 This Impala comes with Rear Back up Camera, Rear Parking Sensors, Heated Front Seats, Remote Start, Keyless Entry, Power Seats, Leather & Cloth Interior, Lane Departure. This car has been inspected and is ready to go!